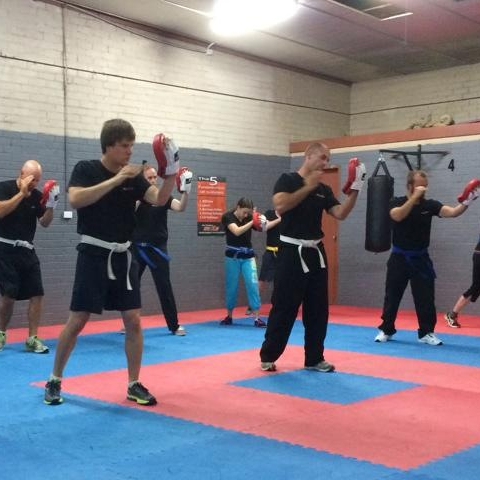 Eligible to Instruct as a General Public Private Trainer and run MDTA structured sessions. 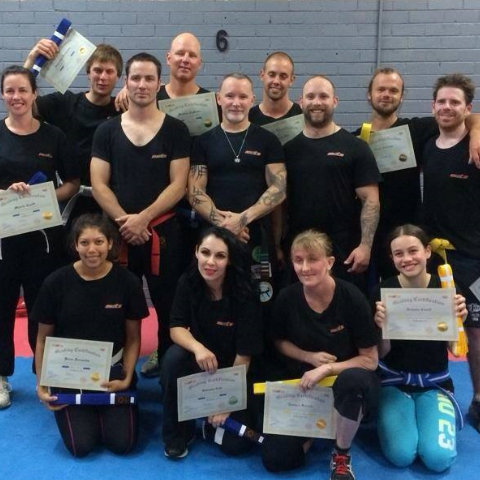 Tim holds his MDTA Red Belt Instructor Level, and is an MDTA PURE RBSD Instructor Level 1. 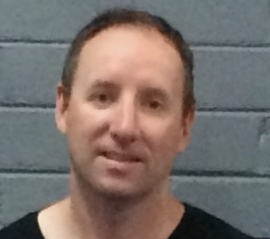 Tim is a certified and registered MDTA Instructor, with proven experience and qualifications in all MDTA Structures and Foundations, MDTA Base Techniques, MDTA Base Systems and Techniques, MDTA Intermediate Systems and Techniques, MDTA Advanced Systems and Techniques as well as a full and thorough knowledge of the MDTA belt systems and Session Structures. 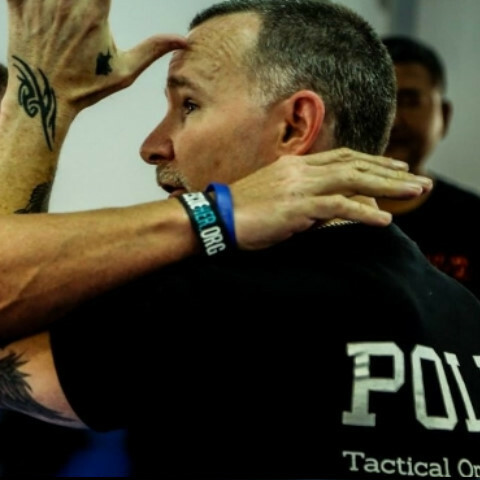 Tim has graded through the MDTA system and has proven his physical and psychological capabilities to deal with all areas of the physiology and psychology of violence. Undertaking training in dealing with compliant and non-compliant behaviours, with a full understanding and proven application of using assessment measures and threat management when dealing with anger, aggression and violent encounters.